A meteor that struck last month miles from a key U.S. early warning air base did not hit the facility, the Air Force said Friday, slightly exasperated. 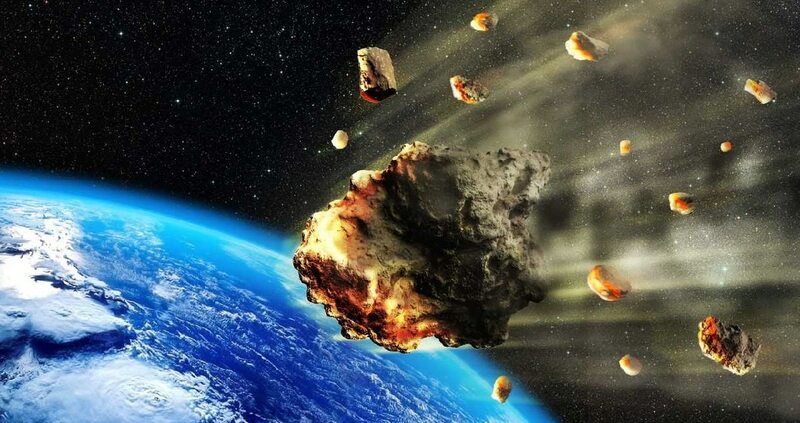 The meteor hit occurred last month, on July 25. It was a significant strike, with the explosive force of 2.1 kilotons, according to NASA’s jet propulsion laboratory. But it did not hit or damage Thule. “Thule is fine,” read the subject line of one media query response. The story was first reported by Australian media, then re-upped by Fox, which provided the rocket fuel for a frenzy of reporter calls to surprised base and NASA spokesmen. The Air Force did call its space command, a defense official said on the condition of anonymity, since of course, that action would confirm that the U.S. Air Force already has a space command. “No, we don’t have any reports of damage, why are we getting calls on this now?” said another official, Steve Brady, a spokesman at Peterson Air Force Base in Colorado, which handles Thule’s media queries, even though Thule is located in Greenland. Thule is home to a host of defense and NASA research assets; DoD’s sensors serve as an early warning system for potential incoming missiles. The base is the military’s northernmost installation, located 750 miles north of the Arctic circle, according to the Air Force’s information page.